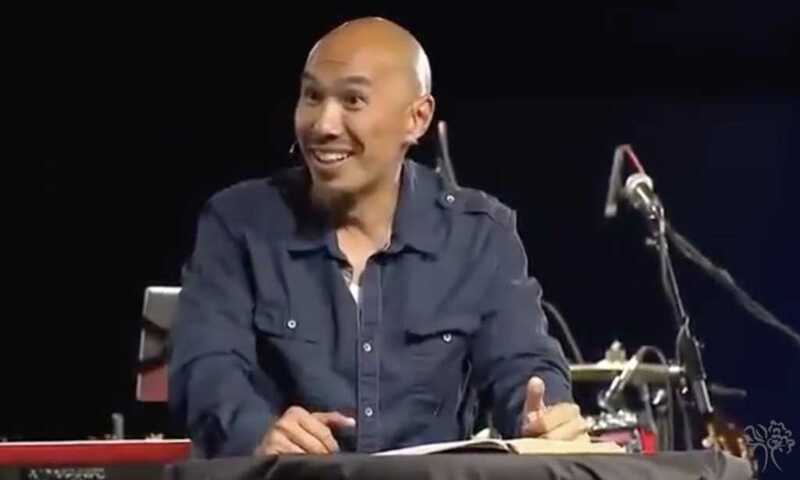 Pastor Francis Chan warned an audience assembled at the National Mall in Washington, D.C., on Saturday, that too many Christians are ashamed of the gospel and, as a result, are changing their theology. While he said many Christians are more than willing to participate in good causes such as racial reconciliation and fighting poverty, he said too few people are spreading the gospel. Chan also offered up a theory as to why this is the case: people often face persecution when they share the truths of the gospel — truths that might seem politically incorrect, The Christian Post reported. But persecution, he said, comes when Christians pinpoint sin and talk about Jesus as the only path to being saved. In the end, Chan encouraged the audience to be willing to give their whole lives over to God. Read everything that Chan had to say about God and the gospel here.